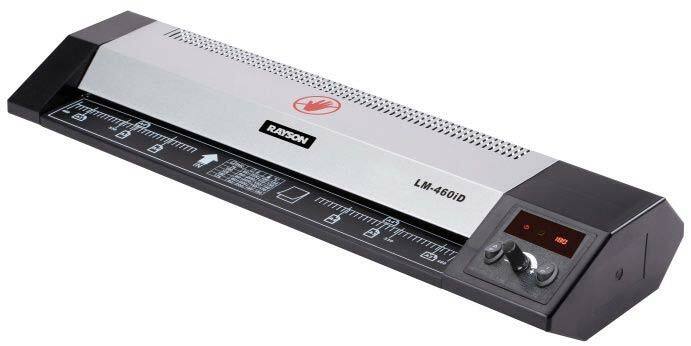 The Laminator (LM-460iD), we offer, is fabricated using high-grade material and the latest technology under the supervision of our adroit professionals. It is extensively demanded in the global market as it can print various sizes of paper and can laminate many copies effortlessly. Talk of price; we are known for providing the best quality at reasonable price. Located in China, we are the reputed Manufacturer, Exporter and Supplier of Laminator (LM-460iD).